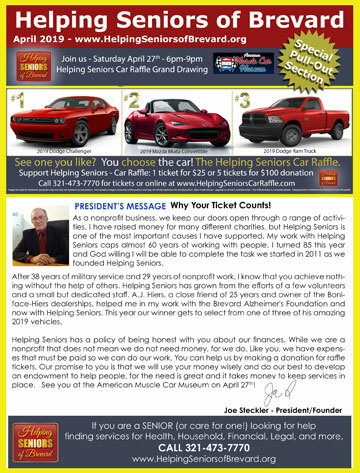 This entry was posted in Partner, Providers and tagged Guardianship. Bookmark the permalink. 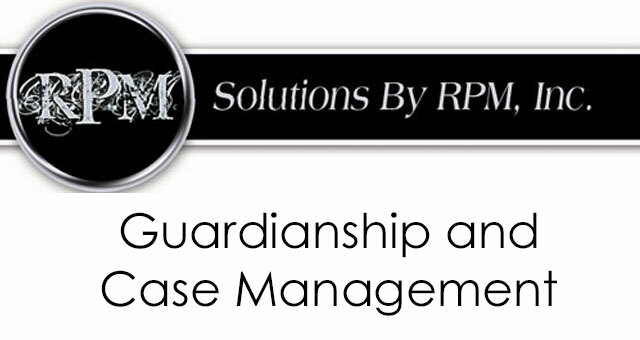 Solutions by RPM, Inc. offers guardianship and case management services to assist those at risk for abuse, neglect, exploitation. 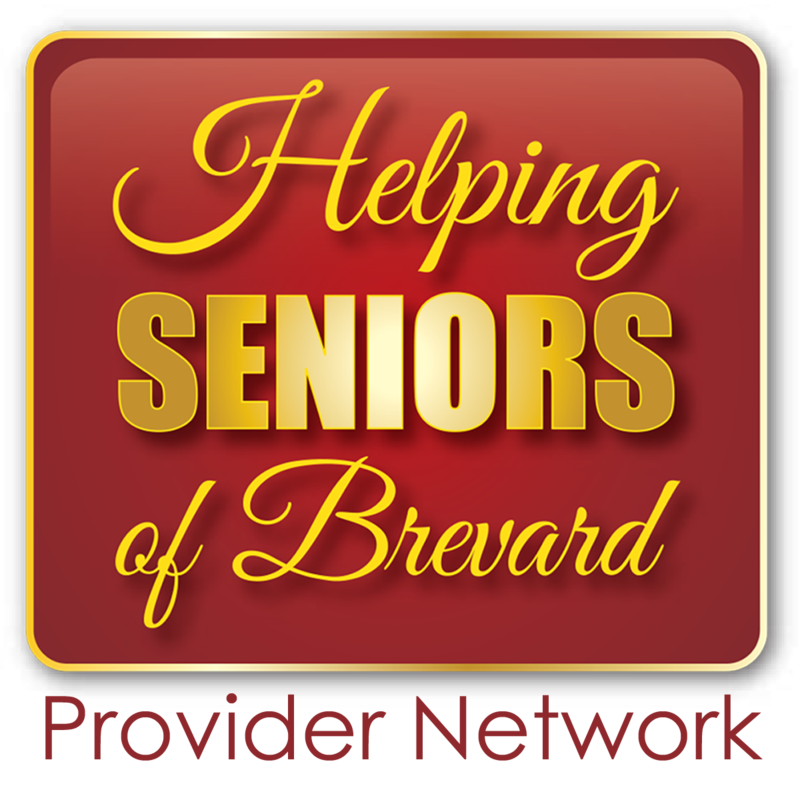 Professional guardians serve adults with mental and/or physical disabilities including but not limited to: dementia, Alzheimer’s, stroke, brain damage, mental illness etc…, leaving family and or a loved one unable in managing some or all of their affairs. 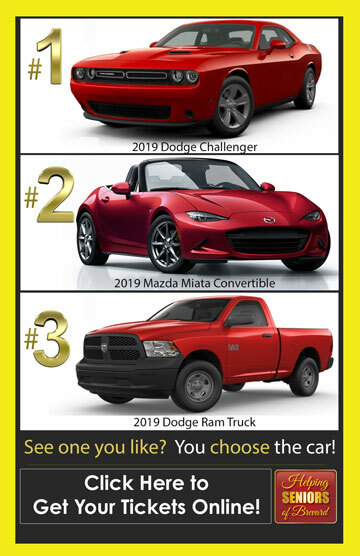 For those considering options, Solutions By RPM may be able to help.